Hi there, my name is Bob and I’m the owner operator of Bee A Healthy Home. 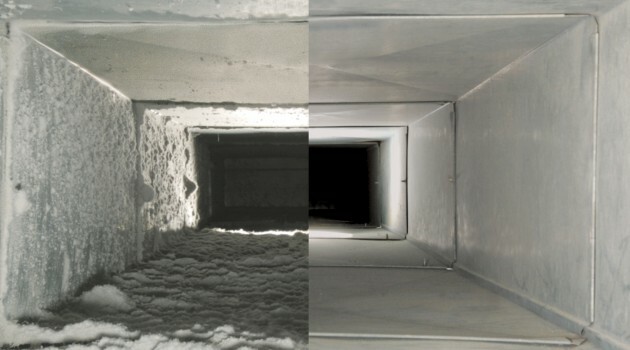 So you need your Air Ducts cleaned but you’re not sure how it’s done who to have do it or how much you should pay for the job. Lets cover the how it’s done, most companies use Air or negative Air to hopefully move the dirt in your ducts toward a big vacuum. I use a different type of process where I insert a cable with a brush that adjusts itself to the diameter of the ducting, I’m able to reverse the brush to bring the dirt out of the duct into a vacuum. The key is I’m able to agitate the dirt many times and bring it out leaving you with clean ducts. Ask yourself this question: you have a dining room table that hasn’t been dusted for many months. The dust is very thick, now you want to clean it for your guest coming over would you bend down and blow the dust off leaving most all of it there or would you use a rag and actually wipe the dust away. Well my system is like taking a rag to your duct and cleaning them instead of blowing Air over the dust. You choose! On top of this process I insure the ducts are clean by inserting a video camera in the ducts showing you on a monitor what your ducts look like. 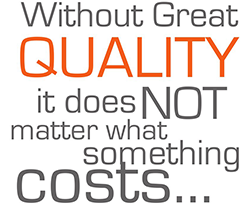 The cost of my process is very inexpensive compared to many other companies. Bee A Healthy Home: Left un cleaned, extended Clothes Dryer duct lines will reduce your clothes dryers efficiency and the trapped lint may cause a fire. There “s excess lint left on your clothing. Over 90% of all appliance fires are dryer related. 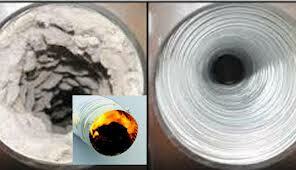 The leading reason of home clothes dryer fires is failure to clean the Air Duct. The item most commonly first ignited in a clothes dryer fire is lint. 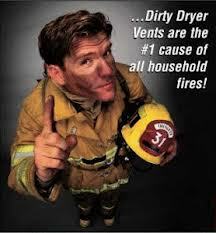 Clogged dryer vents run hotter and longer. Improper venting will reduce dryer life, we see it happen often. A plugged dryer vent can create an enormous amount of dust. The risk of fire is equal for gas-fueled clothes dryers and electric-powered clothes dryers. TIME, how much time do you spend waiting for your clothes to dry? There are many things that contribute to the proper operation of a clothes dryer. The venting is perhaps the most critical. I had no idea how dirty the air ducts in our home where. Not only did they do a great job he showed me with a video camera how clean they where. Thanks for the great job! Said he would arrive at 2pm and 1:59 he was at my door now thats what I call service thanks Bee a healthy home you guys rock! Best Air Duct cleaning hands down. Bee A Healthy Home did a super job on my Air Duct system I would highly recommend them to anyone . We are glad you are happy with our work thanks for the business!